Discussion in 'Flasher-Box' started by jogjaflasher_com, Jan 27, 2012. ..:: SEDIA Z3X SAMSUNG 30 kabel ORIGINAL 100%, segel yogyaponsel aka yogaphone aka flasher-box.com, dijamin tidak MALFUNCTION dan SN tidak terblokir ::..
Mengapa Pilih Z3X Original 100% luar dalam ? LGTOOL 1.48: Added support for 50 of LG phones, including flash firmware! Added flashing support for dozens of LG phones! Extra 20GB of firmware uploaded to support zone! - Flash firmware, world first for LU2700, LU4300, LU6000 & LU9100! - Improved algorithm for LG Remote Calculator. Update lagi .. hari ini z3x samsung, rajin amaat, "first in the world"
yaman nurjaman and Brotechno like this. Re: Update lagi .. hari ini z3x samsung, rajin amaat, "first in the world"
Status OTP: OTP is ok ! LGTOOL pada SETOOL super canggih = Version 1.52 released! Added flash unlock support for many new LG phones! Cari yang Spesialis Samsung siap pakai ? Cari yang Spesialis LG dan selalu First in The World ? 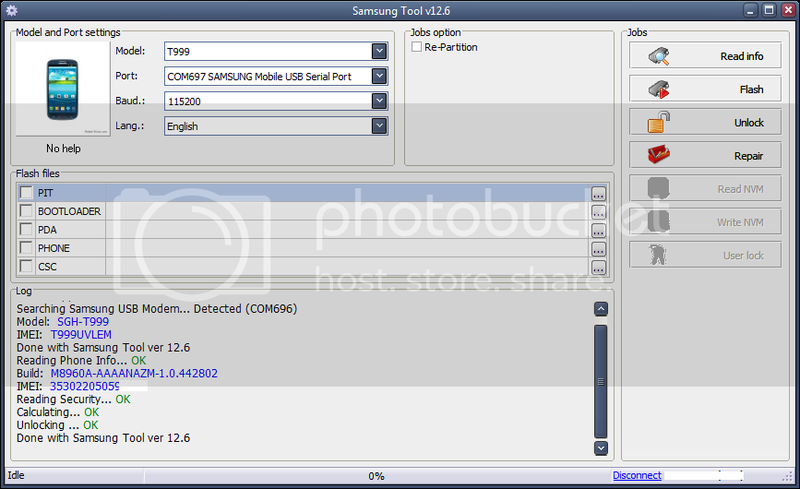 Z3X BOX Samsung 3G tool 12.4 released. 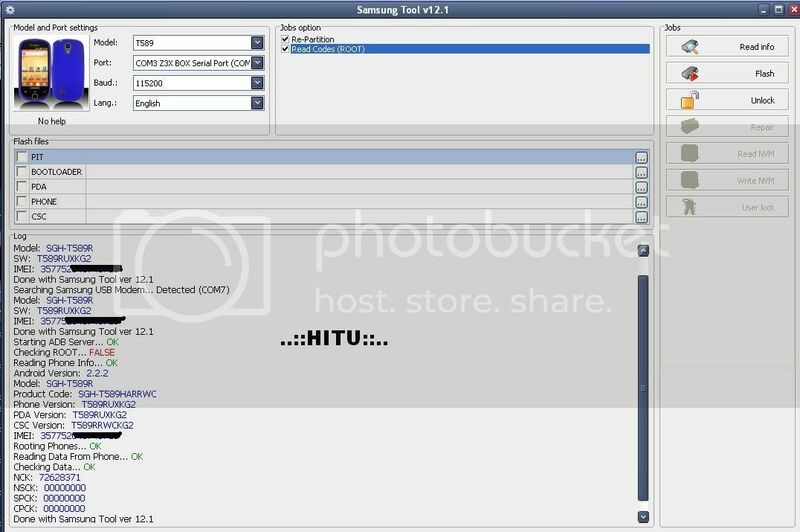 Z3X Samsung 3G tool 12.6 released. Added full support for S5302 (Flash Unlock Repair) world first ! Added full support for T999 (Flash Unlock Repair) world first ! Support files updated. Now 720 Gb samsung files! Waspada !!! Waspada !!! Waspada !!! Waspada !!! Samsung T999 Galaxy S III (TMobile) Unlock DONE!!!!! Waspada !!! Waspada !!! Waspada !!! Waspada !!! Waspada !!! thats all, here is the attached image below.